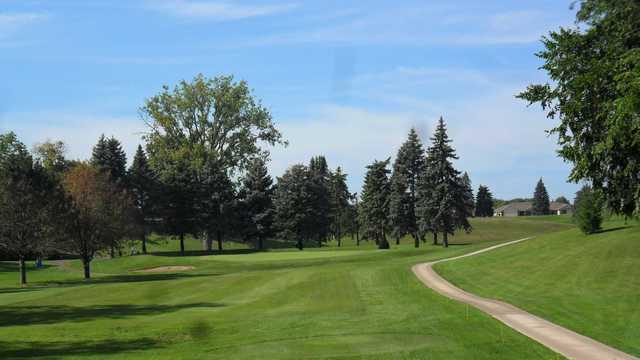 Napoleon Municipal Golf Course, Napoleon, Ohio - Golf course information and reviews. 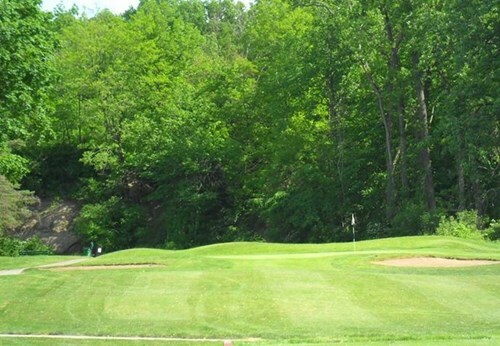 The 9-hole "Napoleon" course at the Napoleon Municipal Golf Course facility in Napoleon, Ohio features 3,088 yards of golf from the longest tees for a par of 36. The course rating is 34.7 and it has a slope rating of 117 on Rye grass. Designed by William J. Rockefeller, the Napoleon golf course opened in 1922. Diane Ressler manages the course as the General Manager. 7/10 - I enjoyed this golf course thoroughly. It has only 9 holes which is the one bad comment I have about it. For an area that is generally very flat along with most other golf courses around the area, Napoleon offers a very hilly terrain. A very fun and challenging course. 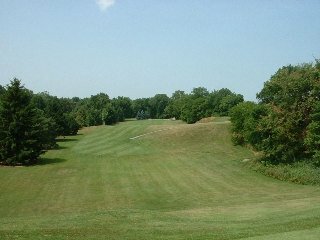 Add a course review for Napoleon Municipal Golf Course. 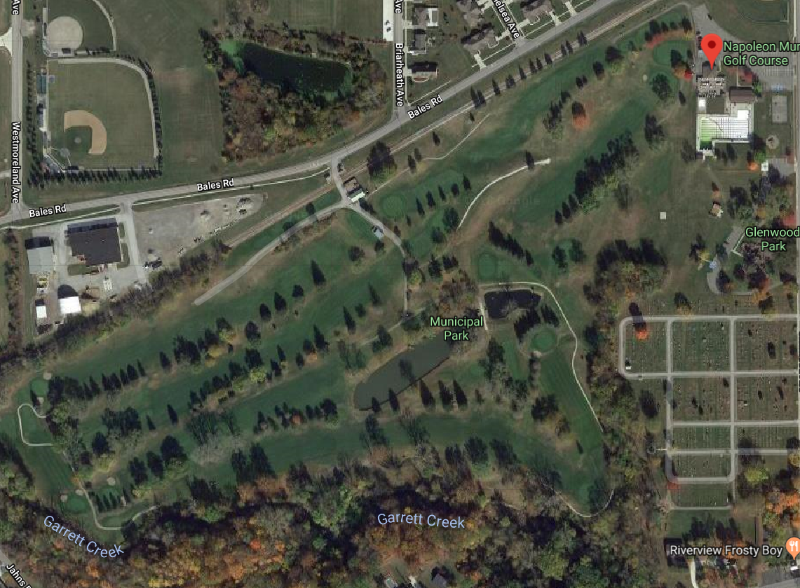 Edit/Delete course review for Napoleon Municipal Golf Course.